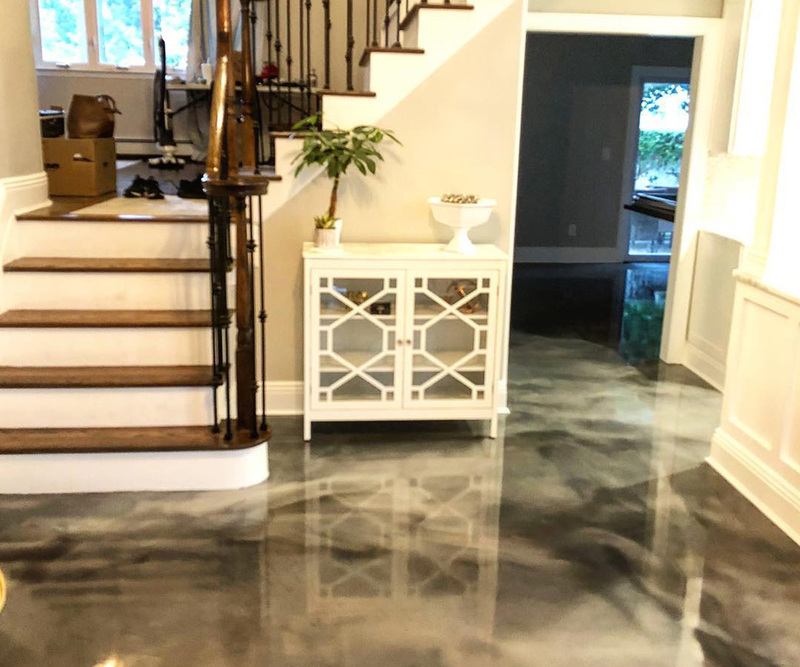 Urethane Mortar, also commonly referred to as Urethane Cement or Urethane Concrete, is a hybrid, three-component polyurethane-concrete formulation. 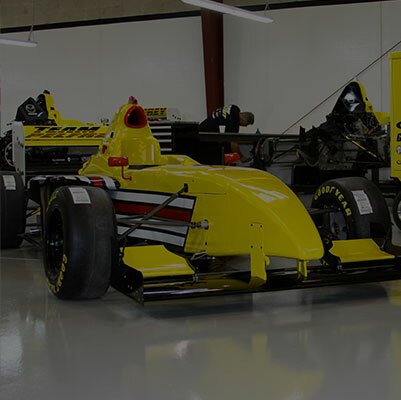 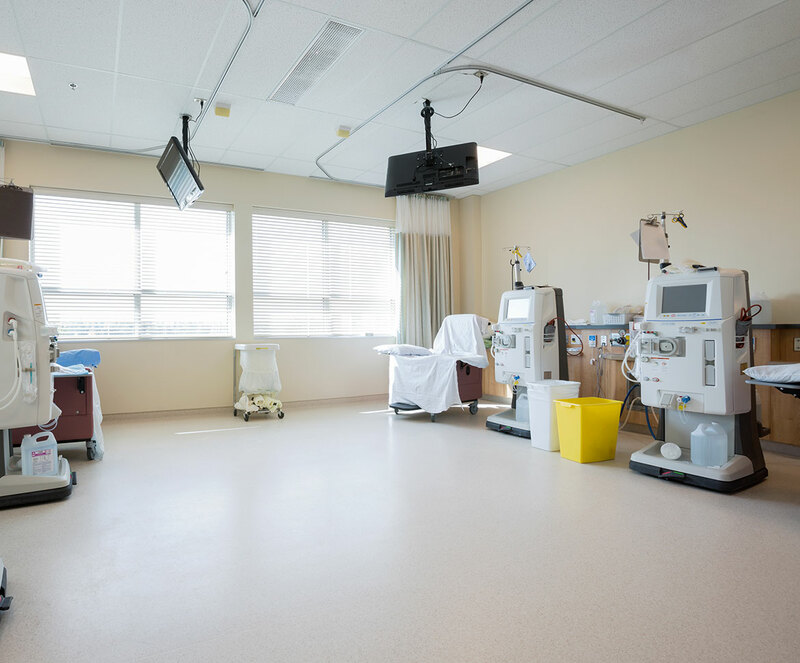 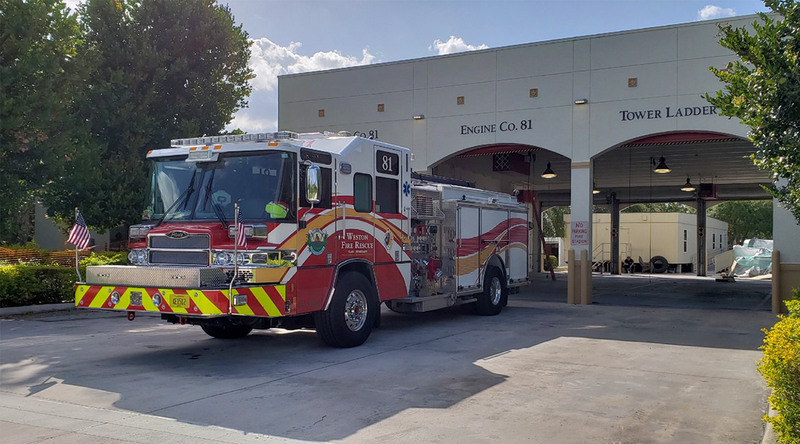 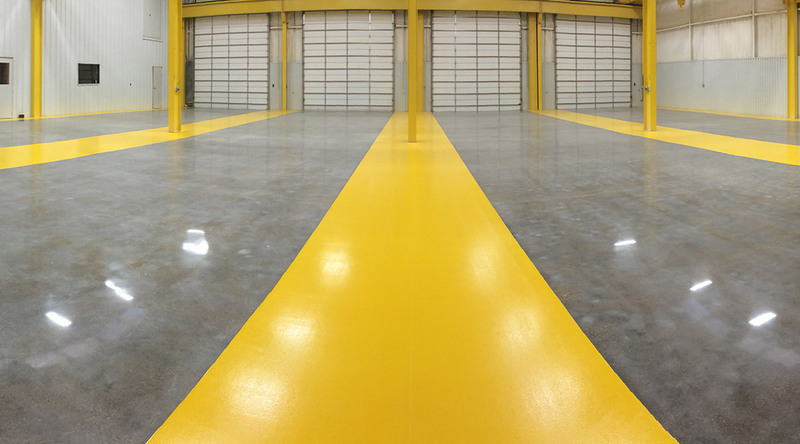 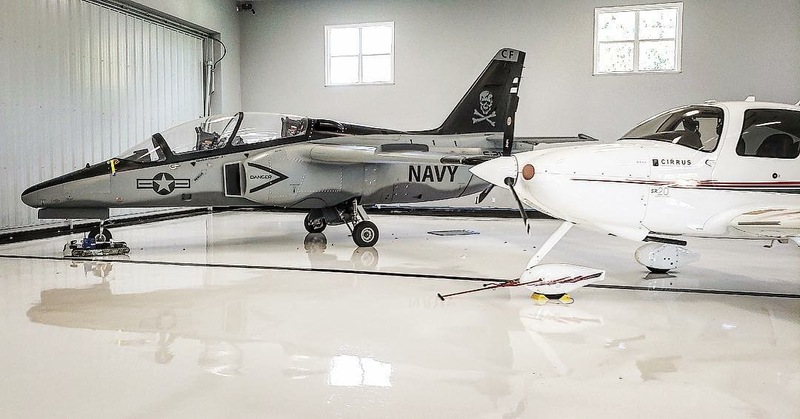 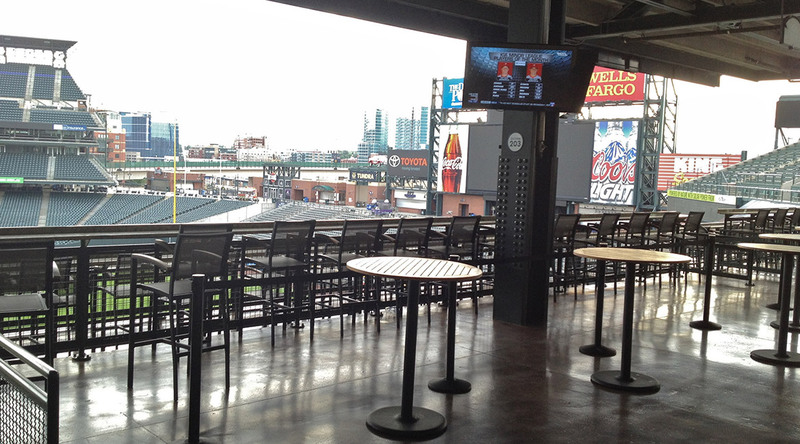 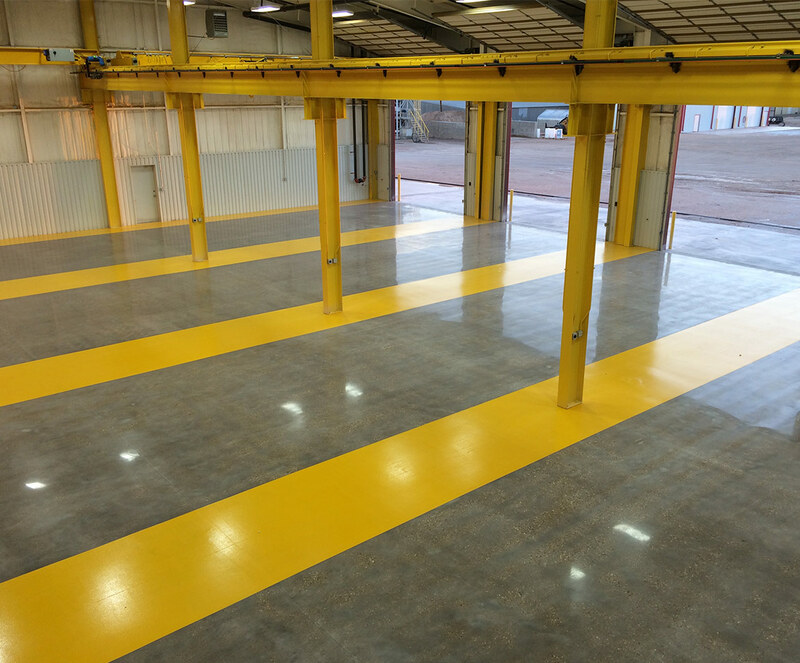 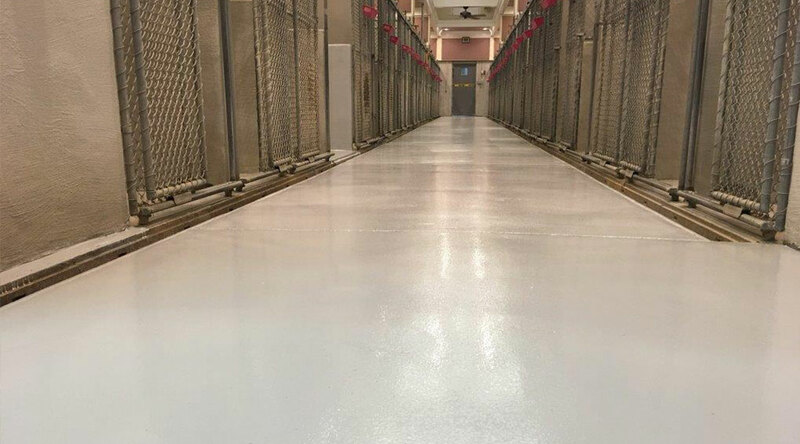 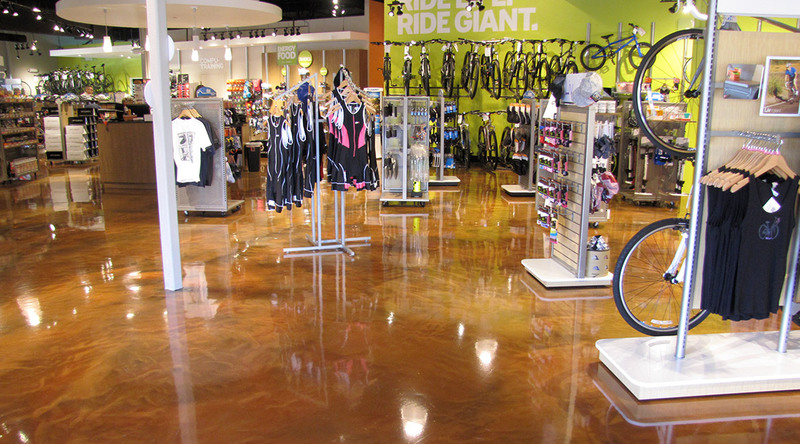 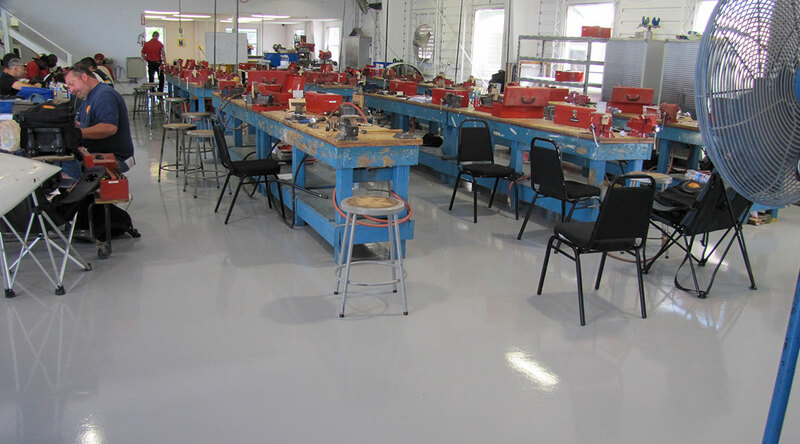 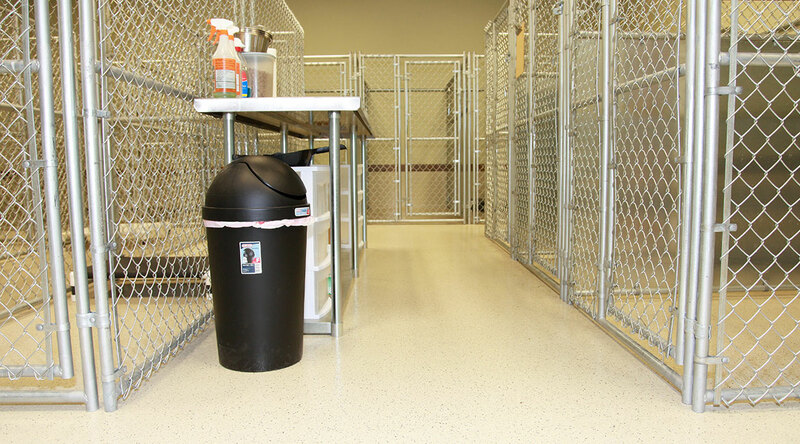 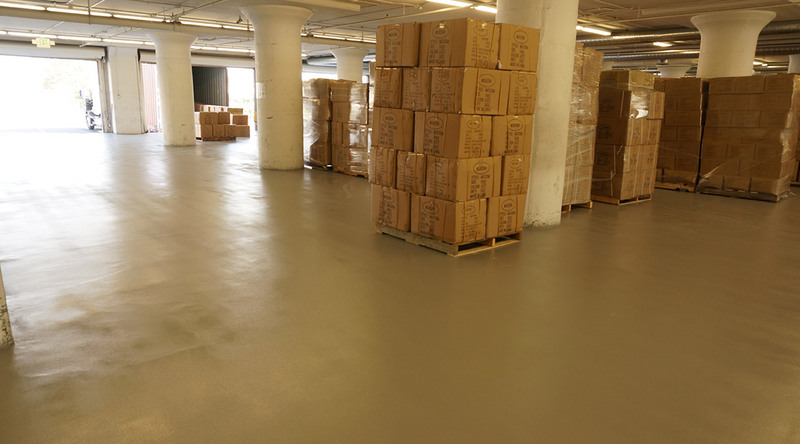 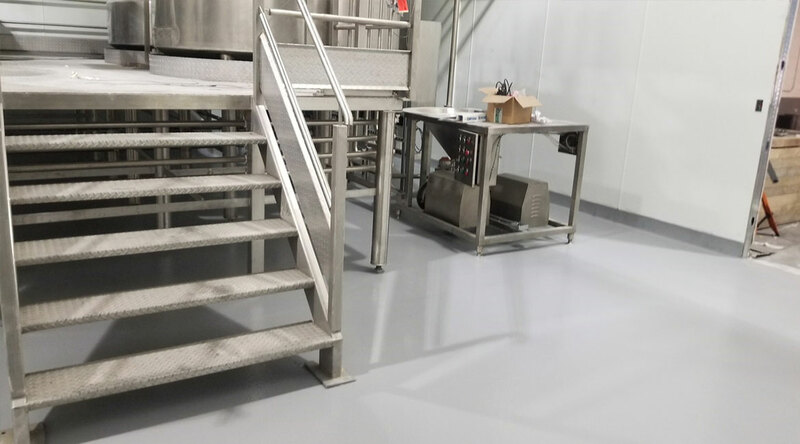 This flooring system is generally installed at thicknesses of 1/8-inch to 3/8-inch and is best suited for heavy-duty environments that require resistance to chemical exposure, abrasion, and thermal shock & cycling. 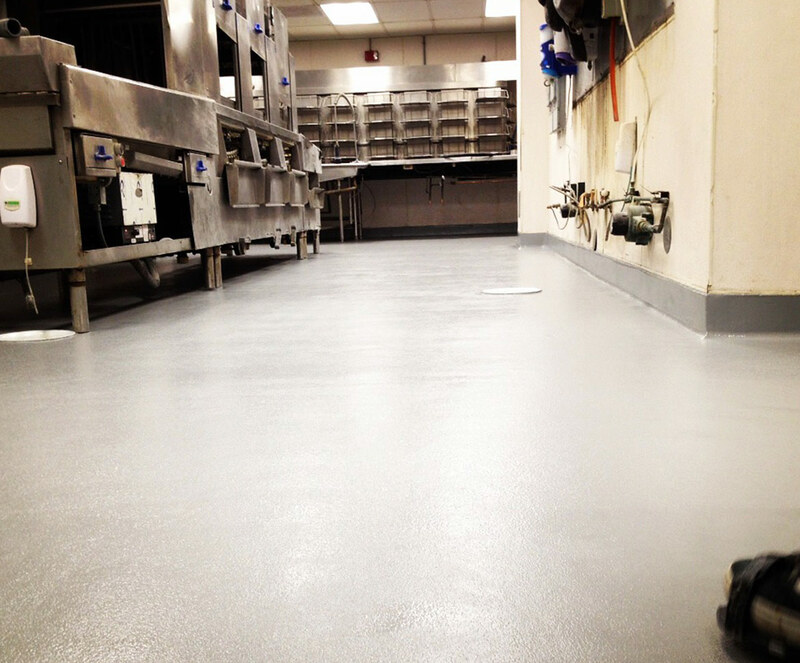 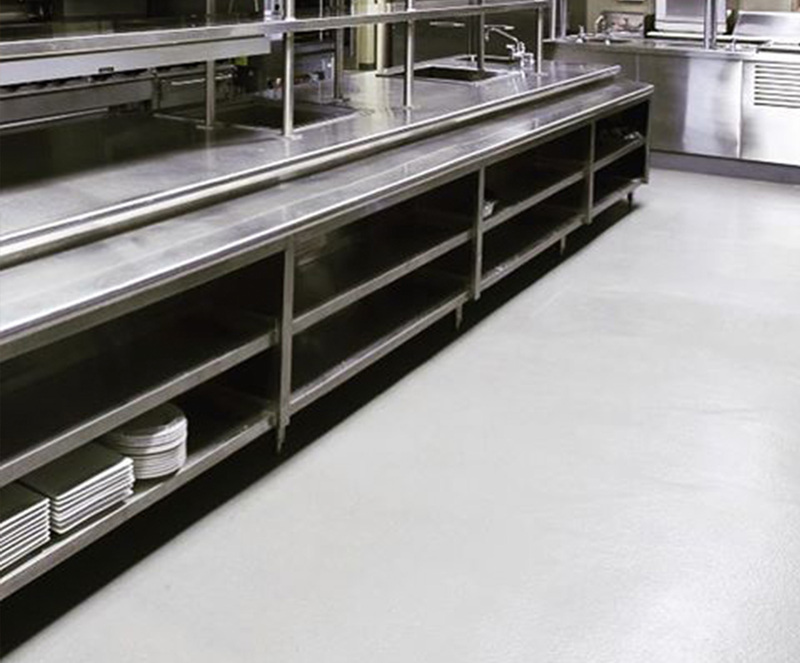 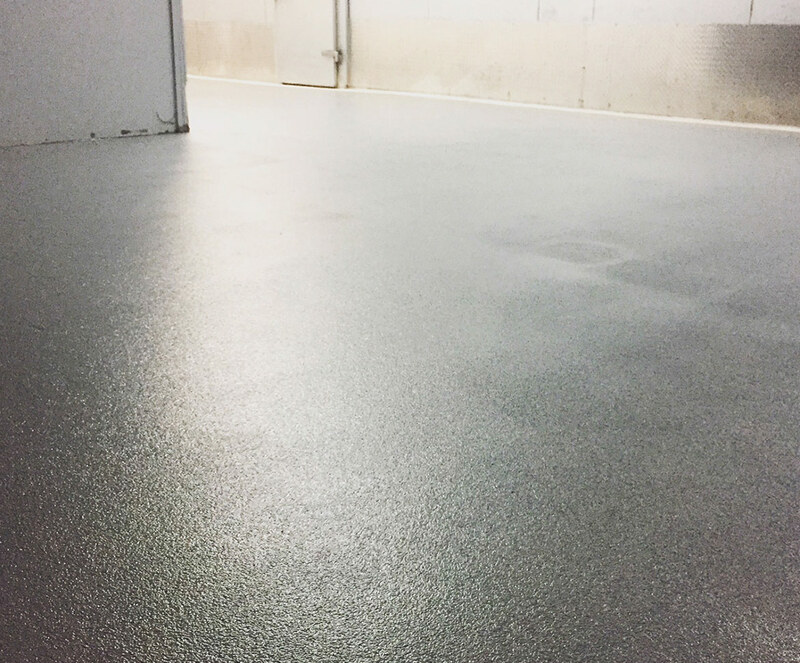 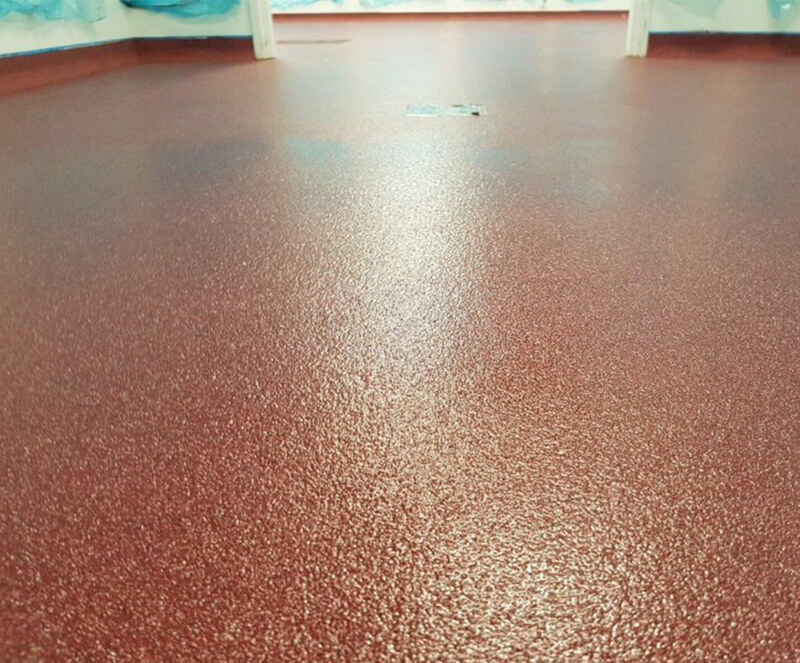 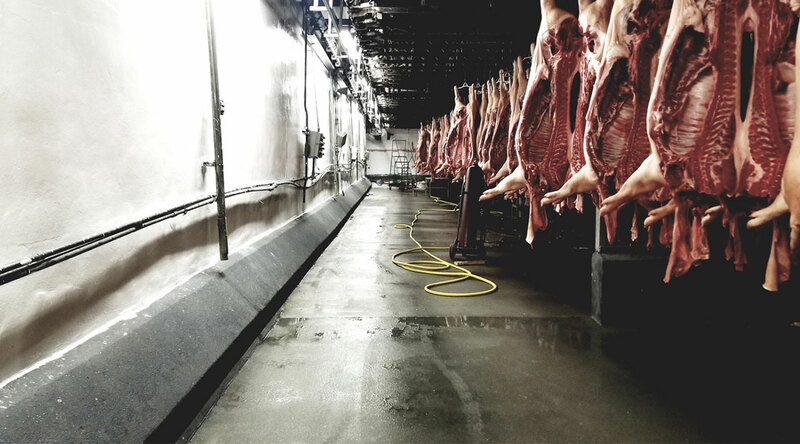 Our Urethane Mortar flooring systems are ideal for manufacturing facilities, food processing plants, commercial kitchens, bakeries, cold storage, pharmaceutical plants, and are perfect for environments that endure constant exposure to chemicals, alkali, hot oils, and animal fats. 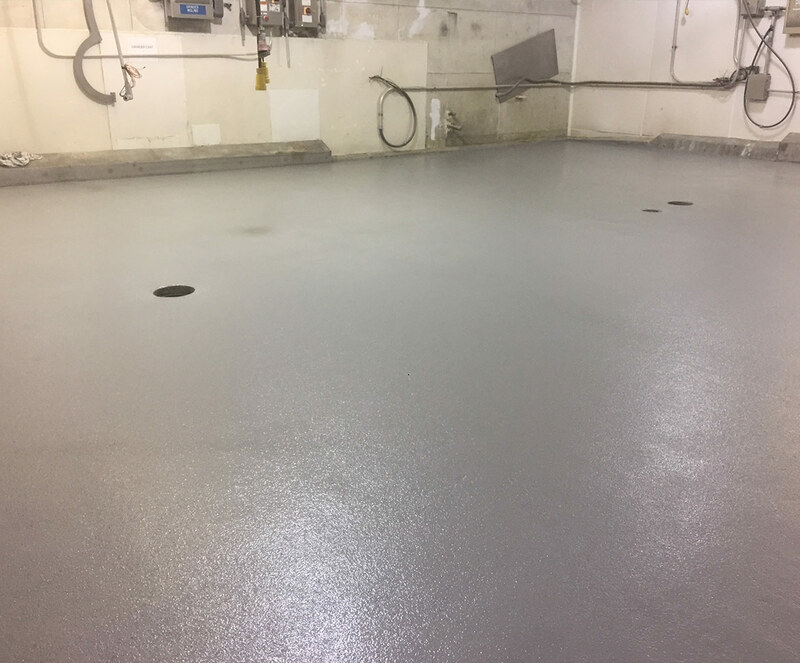 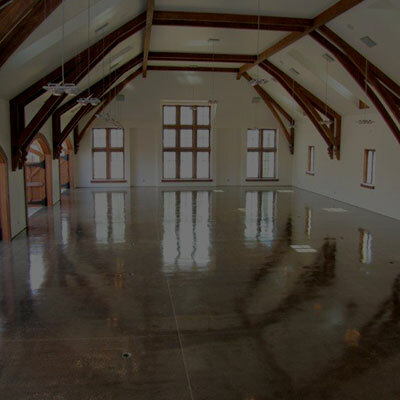 Give us a call or schedule a site visit with one of our installation specialists to learn more about the durability and dependability a Urethane Cement application can bring to your facility.